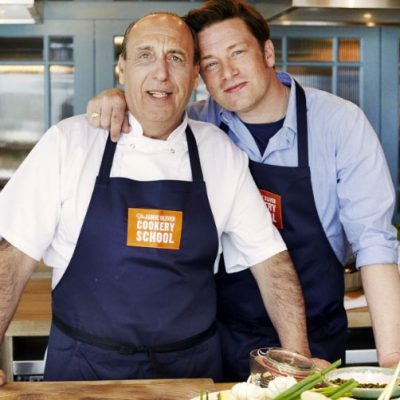 Learn the secrets of making perfect pasta from scratch with Gennaro at Jamie Oliver's Cooking School. 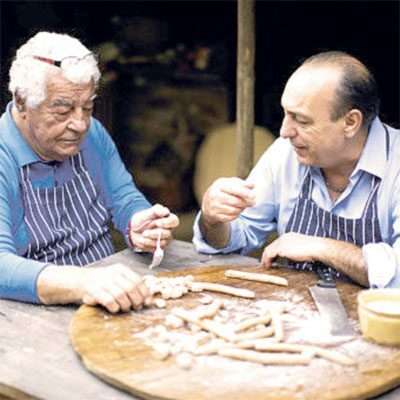 Join Gennaro and Antonio Carluccio at BBC Good Food Birmingham, June 15-18 2017. Risotto ai Funghi: a mushroom feast - go wild! Use a mixture of wild or cultivated mushrooms, some celery and onion to create this simple but delicious Italian dish in just 30 minutes. 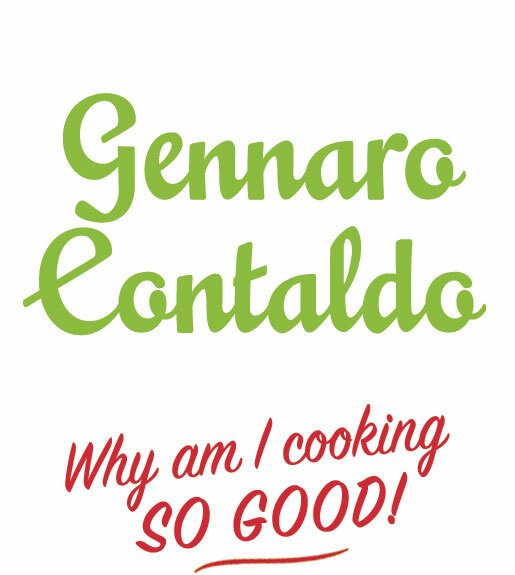 http://gennarocontaldo.com/wp-content/uploads/2017/03/risotto-ai-funghi-mushrooms-featured.jpg 400 400 Gennaro http://gennarocontaldo.com/wp-content/uploads/2017/01/whysogood-1.jpg Gennaro2017-03-02 22:47:172018-02-13 22:24:28Risotto ai Funghi: a mushroom feast - go wild!